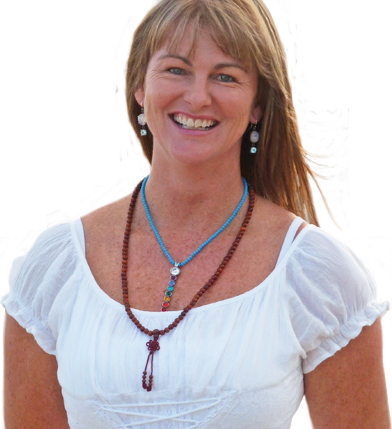 Nicole Miles Psychic Medium & Intuitive Healer Newcastle, Australia. Crystal Light Bed Healing, John of God Guided Tours, Psychic and Mediumship Readings, Spiritual Development and Meditation and Healing classes. Through light and love, we become a beacon to heal, inspire, and nurture the human spirit.